For this years summer holiday Charlotte.T was taken to Bruges by her trusty 37 year old steed, Bob. She cycled 250 miles to the beautiful Beligan city and back. 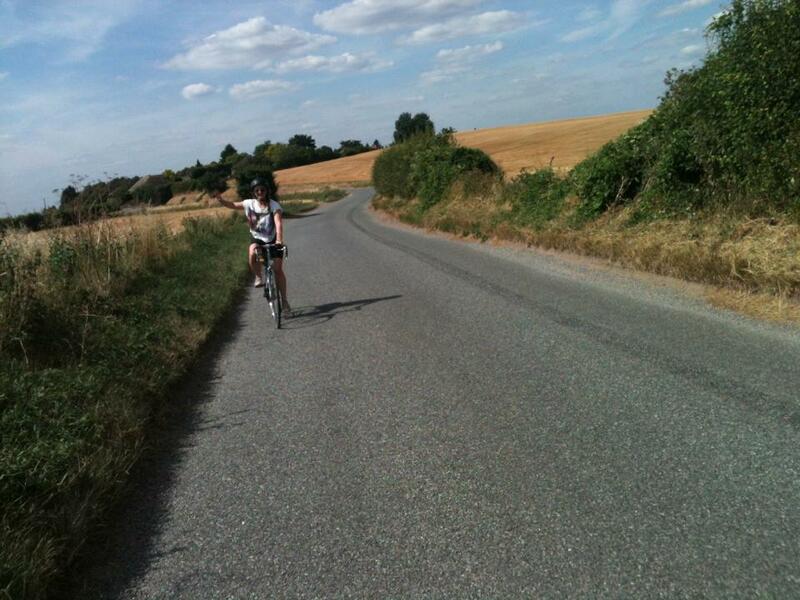 She now claims this is the peak of her cycling career and will stick to her normal commuter route from now on! Well done Bob, not a single puncture!